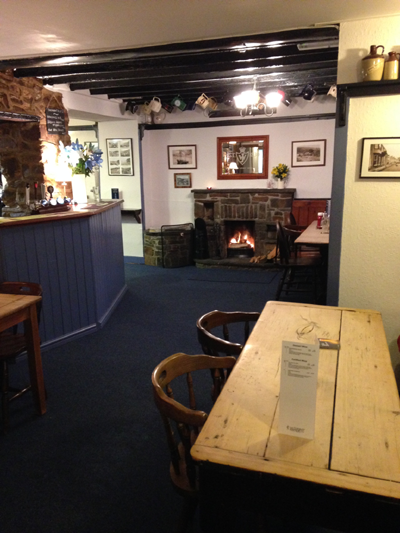 Situated opposite the car park in Little Haven, you will find the Saint Brides Inn where home prepared and cooked food are offered, utilizing fresh local produce where possible and served in peaceful and tranquil surroundings, with the emphasis on good fresh food and friendly service. 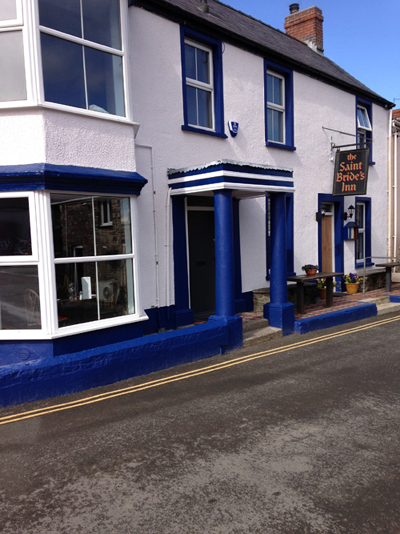 Opposite the pub is our pretty sun trapped beer garden where meals are served al fresco, or where you can just enjoy a refreshing drink or perhaps a coffee. 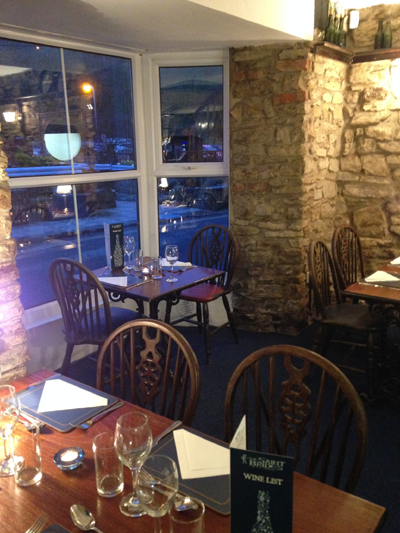 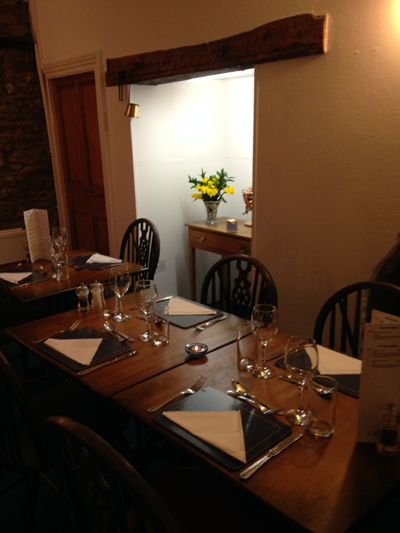 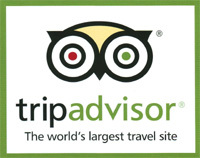 Specialties of the house include the use of fresh fish; quality Welsh meat from local butchers. 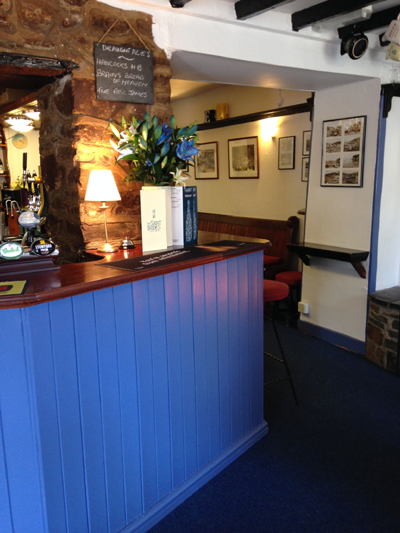 An unusual feature in our bar area concealed behind a door is one of the original village fresh water wells. 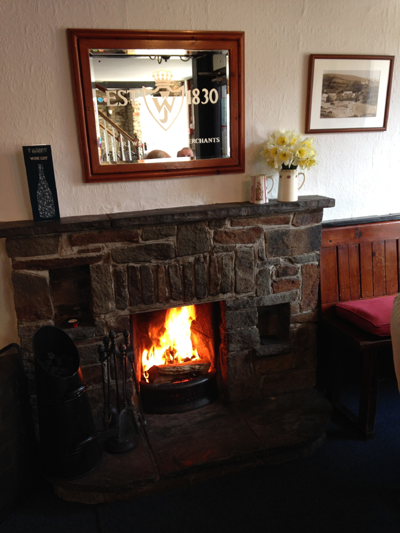 In the winter we have an open fire situated by the bar. 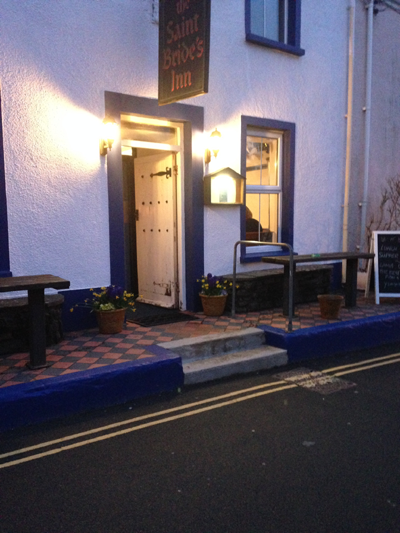 Sorry dogs are not allowed inside the pub ( except for assistance dogs ) but are welcome in the garden.